There's a long list of debuts with links to reviews and ordering here. As always, our thanks to Liz and Niall. Annalee Newitz, who writes on the cultural impact of science and technology for Ars Technica and who founded and edited io9.com, delivers her debut novel Autonomous this month. Annalee joined Gary and Jonathan in Helsinki, Finland where they were all attending WorldCon 75, to discuss Autonomous, science fiction, and the power of being able to tell stories about how science influences the world. As always,Gary and Jonathan would like to thank Annalee for joining us, and hope you enjoy the podcast. This week Gary and Jonathan are joined by long-time friend of the podcast, Jeffrey Ford. Jeff is the winner of the Nebula, World Fantasy, and Shirley Jackson awards and has published eight novels, six short story collections and more than 130 short stories. His most recent book is Shirley Jackon Award winner A Natural History of Hell. 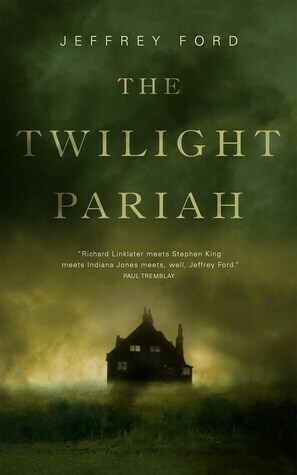 Just out is new short novel, The Twilight Pariah. He joins us to discuss his writing, genre and his first new novel in ten years, Ahab's Return, or The Last Voyage. As always we'd like to thank Jeff for making the time to join us. We'd also like to apologise, this time out, for some technical issues which affect the sound quality of this episode, especially in the first half. We think it's worth persevering with, though. 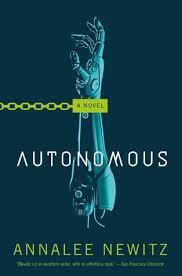 Next week: Annalee Newitz discusses Autonomous. After a long and mostly unplanned hiatus, we're back! We travelled to Helsinki, Finland to attend WorldCon75, and then spent time travelling and not thinking about podcasting very much at all. 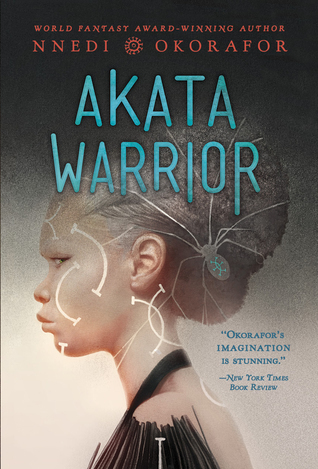 Still, all holidays must come to an end, and so we headed back up to the Gershwin Room one more time to discuss WorldCon, the Hugo Awards, and the merits of developing a list of books for a Fantasy 101 type course (inspired by a question from Theodora Goss). As you can imagine, we talk, we disagree, there's rambling and Coode St is pretty much as it always is. We hope you enjoy the episode. See you next week! And now for something special! 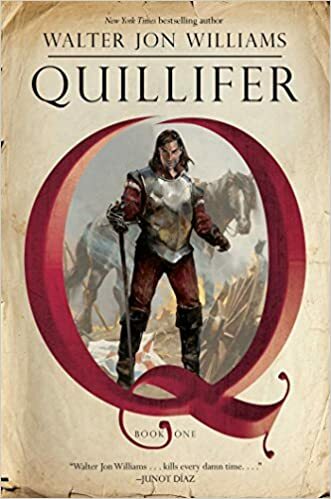 During the recent WorldCon, held in Helsinki, Finland, Gary and Jonathan took to the stage to talk to WorldCon guest of honor Walter Jon Williams and Campbell Award nominee Kelly Robson to discuss Walter's career and his new novel, Quillifer.